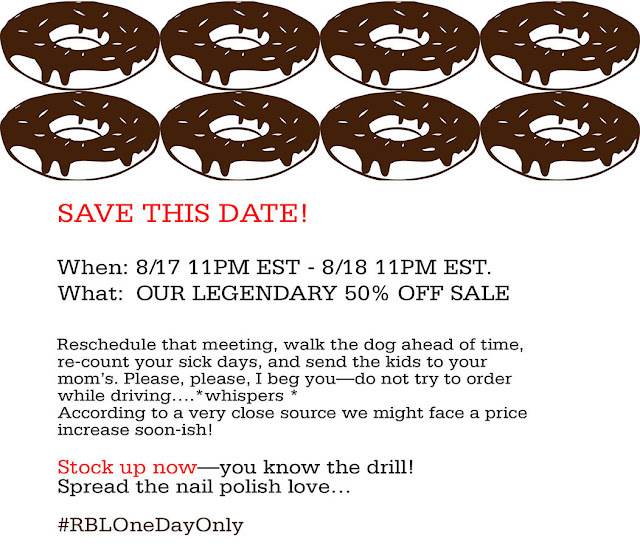 So Lonely in Gorgeous: Time To Make The Donuts...50% Off Rescue Beauty Lounge! 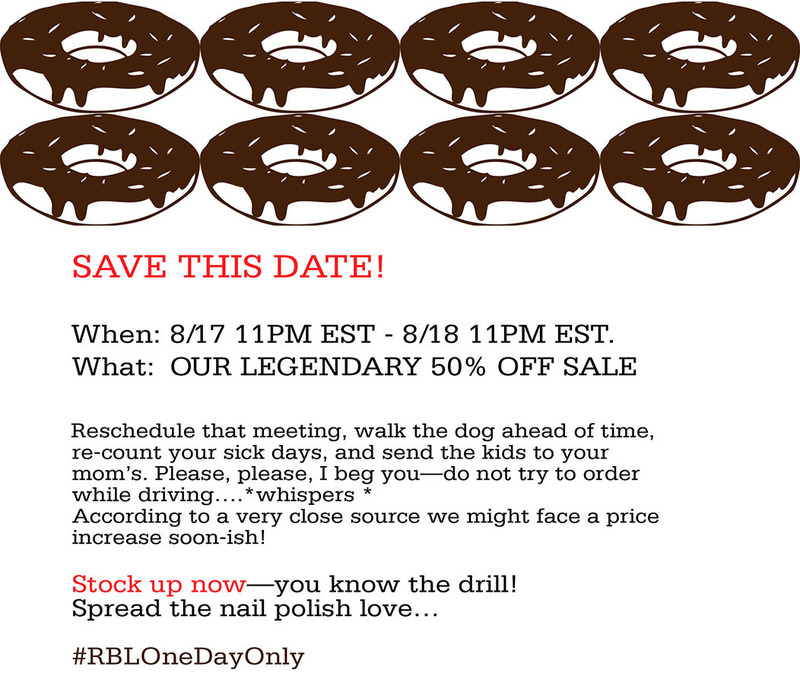 Time To Make The Donuts...50% Off Rescue Beauty Lounge! And for those of you overseas, don't fret, Rescue Beauty Lounge ships internationally, Banzai!